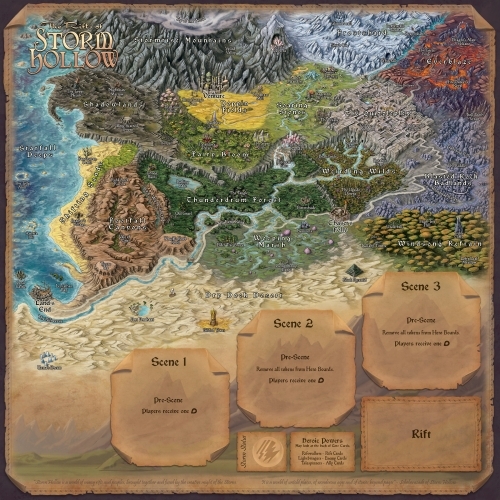 Just learned the kickstarter for Story Realms has launched. It looks really good and I’m proud to be part of this. Having been a roleplayer for over 20 years, I really think any roleplayer will love this story telling game, especially if you want to play with your kids. You can check out Story Realms at Kickstarter!